All the St Albans mattress cleaning jobs for which we are contact are planned and carried out by our crew of capable, competent and hard working sanitation experts. We have handpicked every single one of our cleaners because we firmly believe in the saying that a company is only as good as its workers. Our employees are diligent and ambitious professionals with an abundance of successful cleaning projects behind their backs, so rest assured that they will give their best to properly sanitise your mattress, so that you can have the peace of mind that you are sleeping in a clean bed which has no harmful particles. We are credited to be the most affordable cleaners in St Albans due to the fact that we don’t work with a fixed pricelist. Instead we form our service fees by taking into consideration the one of kind parameters of each sanitation job for which we are contacted. We have chosen to use this pricing technique because it allows us to maintain a fair quality/price ratio and more importantly to work with rates which are fair to both parties. You can see how much our assistance will cost you by giving us a call and requesting a quote. Note that our quotes are free of charge and will be customised to specifics of your mattress cleaning project. 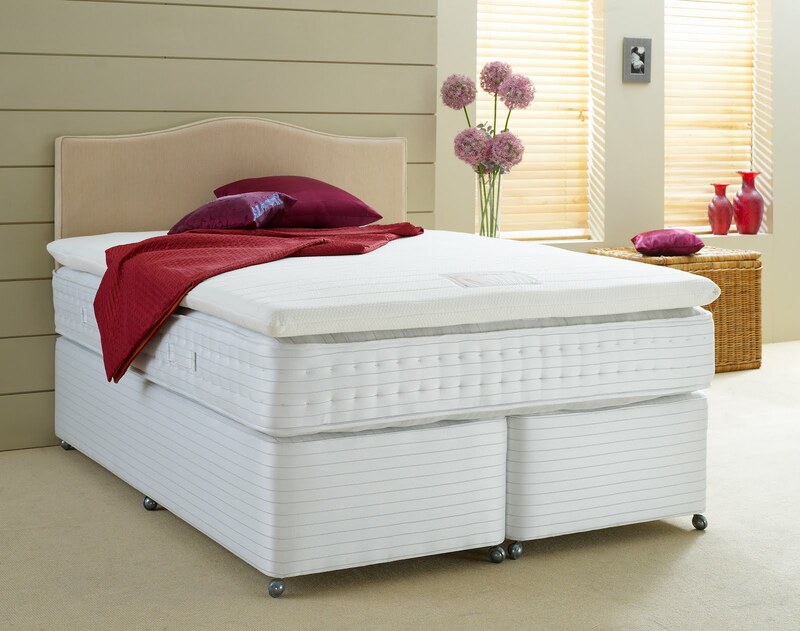 Keep in mind that we have industrial washing machines which we can use to remove all the stains from your mattress. So, if your mattress is too tarnished to be cleaned on site, we will take it with us and return it to you in a clean and tidy state. We use only safe and proven detergents, so don’t worry that you may get rashes or allergies. Please know that we are the only company that provides non-toxic and non-chemical mattress cleaning services in St Albans.